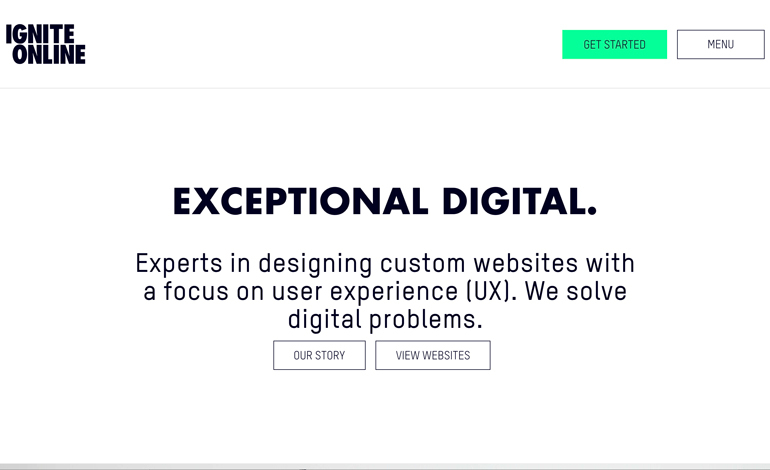 Ekipa.co is an Amsterdam-based global marketplace for software teams. 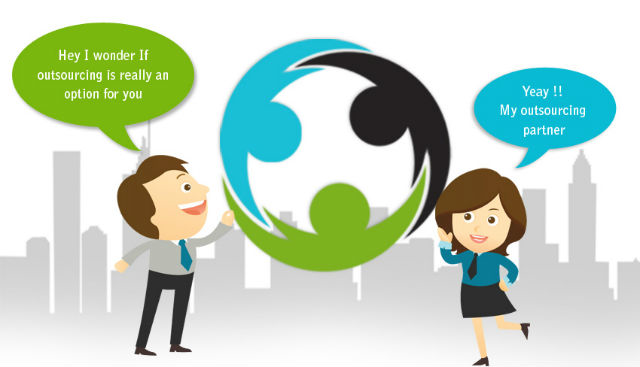 Ekipa.co allows product managers to easily find, hire, and manage software teams from all over the world. We have a screening process to identify top teams. 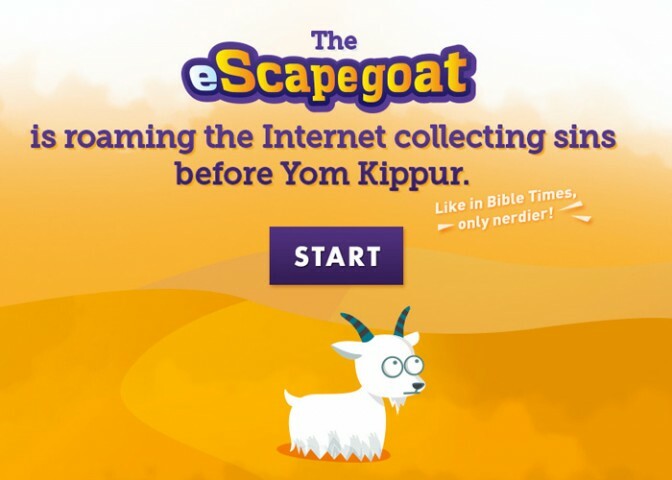 A new way to confess your sins: tell them to the eScapegoat! Using this web app, educators across the country have an exciting, fresh tool to teach the traditions and stories of Yom Kippur.